For the past two years, the Argyle Eagles have made strong playoff pushes, that ended in the third round of the playoffs. This year the Eagles (14-0) faced a familiar foe, the Celina Bobcats (9-4), and after coming back from a deficit, clenched round 3 with a 26-22 final just before midnight Friday at C.H. 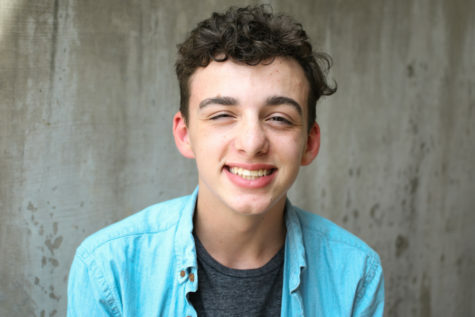 Collins in Denton. 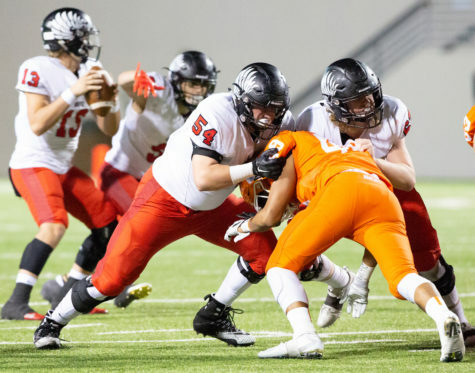 During the first two rounds of the playoffs, Argyle’s offense and defense have been fierce, the offense scoring 122 total points (70 against Ranchview & 52 against China Springs) and the defense held both opponents to 14 points. The run-oriented offense took the ball over 30 times each game (30 & 36) for a combined total of 481 yards (211 & 270). The Celina Bobcats had the complete opposite happen in their previous two games. In the first round of the playoffs, the Bobcats faced the 9-1 Wilmer-Hutchins Eagles. After being down by 13 points with less than nine minutes left in the game, the Bobcats were able to rally at the end to win 35-34. Then, in the second round, Celina faced the Stephenville Yellow-Jackets where Celina’s running back Logan Point rushed for 102 yards and two scores, to help Celina win 31-21. Logan Point has been their star for the playoffs so far. Logan Point has had two 20+ carry games (22 & 31) and that has resulted in him getting over 100 rushing yards in each game ( 153 & 102) and four rushing touchdowns. 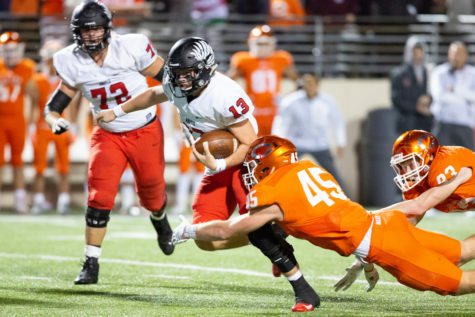 Round three brought a different tale for both teams, with Argyle‘s hurry-up offense keeping the Bobcats on their toes, having big plays that resulted in first downs by Sophomore Tito Byce, and a big catch from Junior Alex Gonzales. However, Celina’s two leading defensive linemen, Senior’s Kaghen Roach, and Iosua Mauala forced Eagle’s kicker Grant Shaw to kick a 25-yard field goal. Celina started on all cylinders with a big play by Wide Receiver Noah Ross, and a defensive pass interference by Senior Jackson Sullivan, Celina’s leading rusher Logan Point ran for his 22nd touchdown of the season. To make the score 7-3 Celina. After back-to-back three and outs by the Eagles, Celina ended the first quarter with the ball on the Argyle25-yard line, thanks to another big run by Point. After heavy running by Point that opened up Hunter Watson to pass to Noah Ross for a five-yard touchdown to extend Celina’s lead to 14-3. By the end of the first half, the Argyle offense was held to the lowest amount of points in the first half of the game this season at three points. Argyle’s first offensive drive resulted in a power run for the touchdown, by Tito Byce, the first Eagle touchdown of the game, to make the score 14-9, but Argyle failed to convert the 2-point conversion. After several penalties and with Celina controlling the offense, Eagles Brenden Dixon’s interception led Byce to score his second touchdown of the game, putting Argyle back on top 19-14. Celina quickly came back to drive down the field and score a touchdown to make the score 22-19. With very little time on the clock, Eagles quarterback Bo Hogeboom connected with Sophomore Cole Kirkpatrick to make the score 26-22. Celina was not able to score within the final 25 seconds, that let the Eagles to victory and a move to the next round. 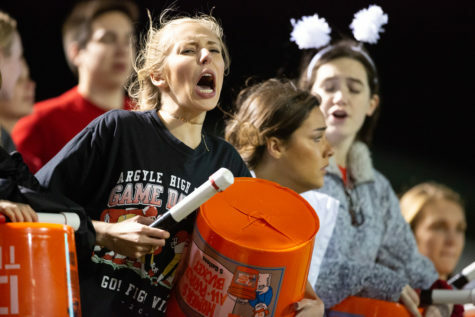 The Argyle Eagles will make it past the third round of the playoffs, the first since the 2015 playoffs, and will now face the La Vega Pirates in the quarterfinals, round 4. 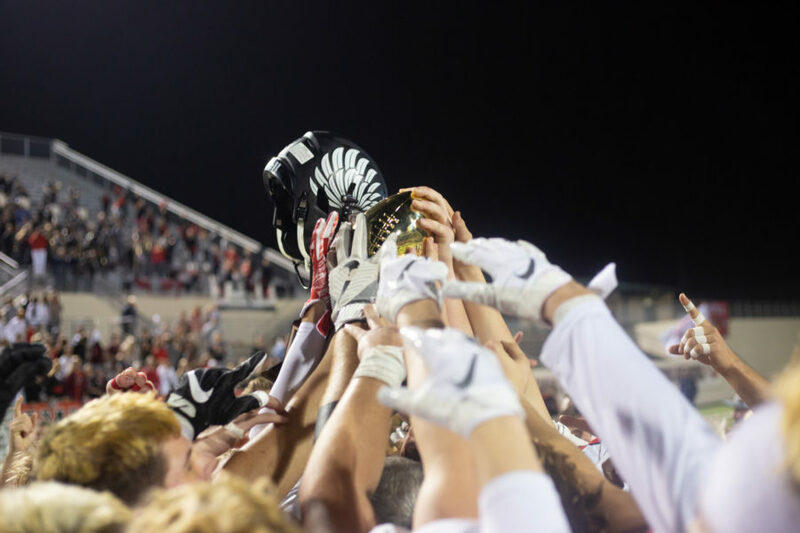 The game is set to be played at Midlothian Stadium in Midlothian, Texas at 7:00 P.M on Friday.